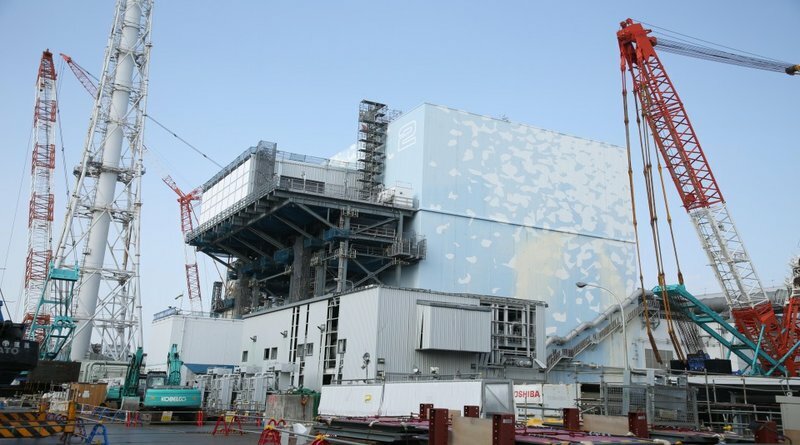 Work has begun to remove a section of wall from the unit 2 reactor building. This is the same area where the blow out panel was located. In previous years a large control building had been built along side the refueling floor level. This building includes environmental control functions, seals and the ability to operate remote control heavy machinery from the facility. The work to remove a section of the wall will allow for the eventual introduction of heavy equipment to conduct a more complete survey of the refueling floor. Multiple robots were sent in previously with two of them becoming stranded in the area. A longer range plan is to begin removing smaller equipment and to decontaminate the refueling floor as much as possible. 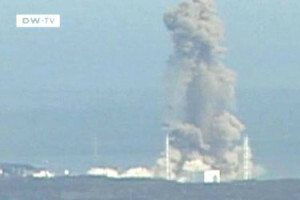 The reactor well has a significant leak from containment. Unit 2 also was one of the largest contributors to airborne radiation after the initial disaster. This was better controlled once a filtration system was used to cover the hole for the blow out panel. 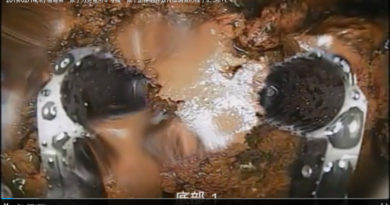 TEPCO claims this work will not result in radiation releases. 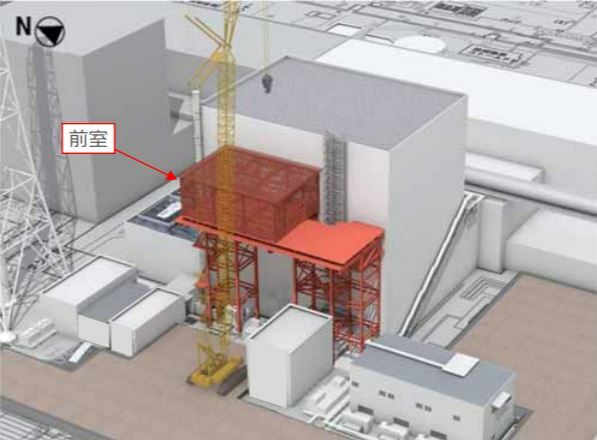 The added control building platform has a seal installed between the reactor building and the control building. The building includes a HEPA filter system. The actual refueling floor inspection is currently scheduled for June-July 2018.